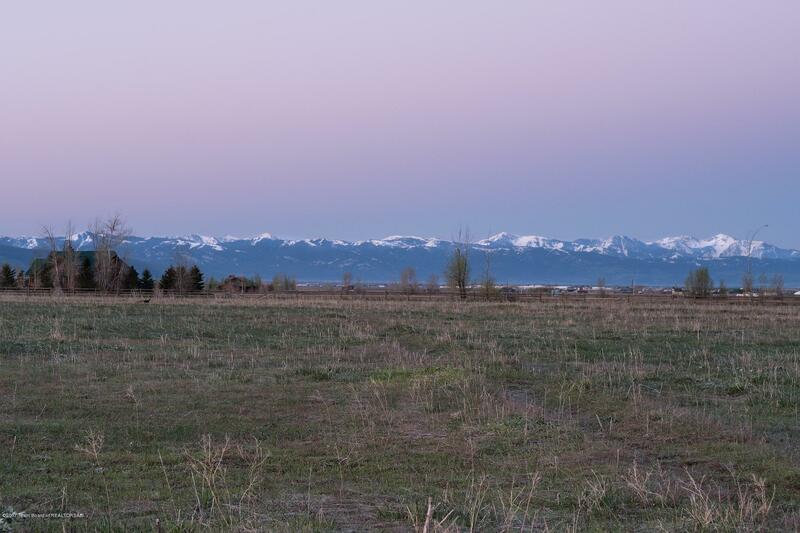 Located in the center of Teton Valley's famous View Corridor, lot 5 in the Wild Horse subdivision is one of the development's Easternmost parcels with tremendous Mountain views in all directions. 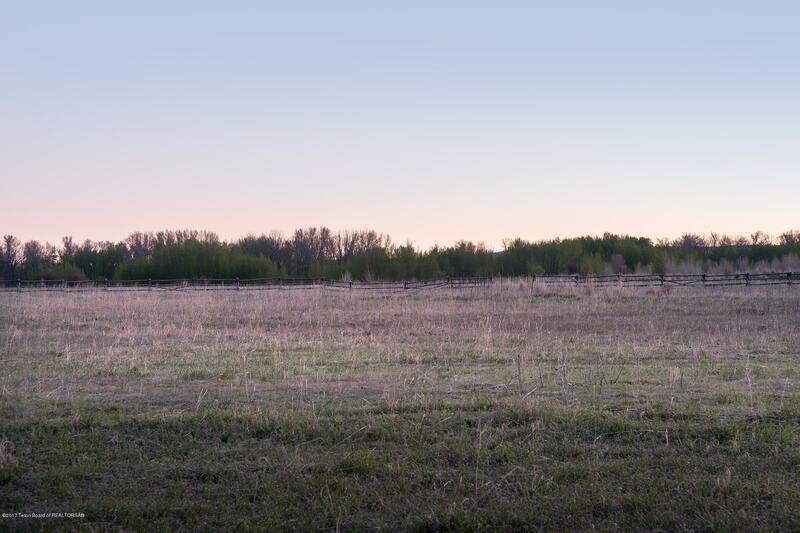 These parcels offer modest CC&R's and building requirements. 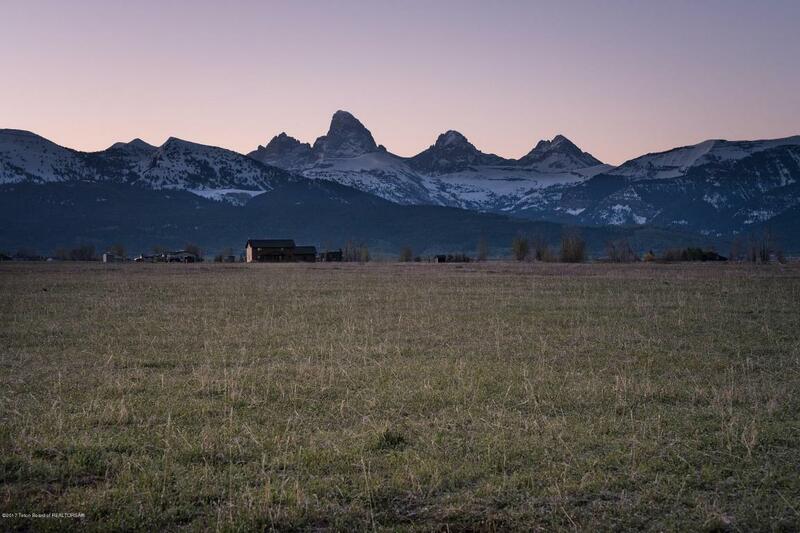 The project sits a comfortable distance from Highway 33 with convenient access to Driggs, Grand Targhee, in Jackson Hole Wyoming. 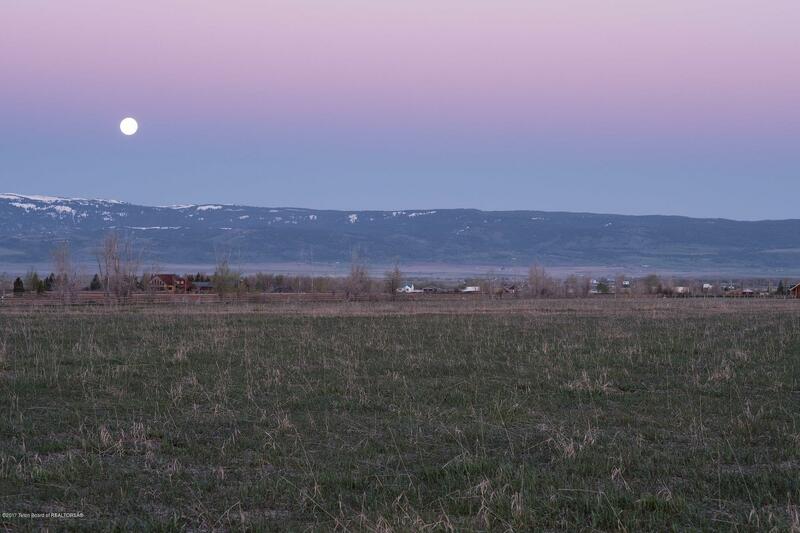 With only a handful of 5 acre parcels in this price range, this is a tremendous View Corridor value.